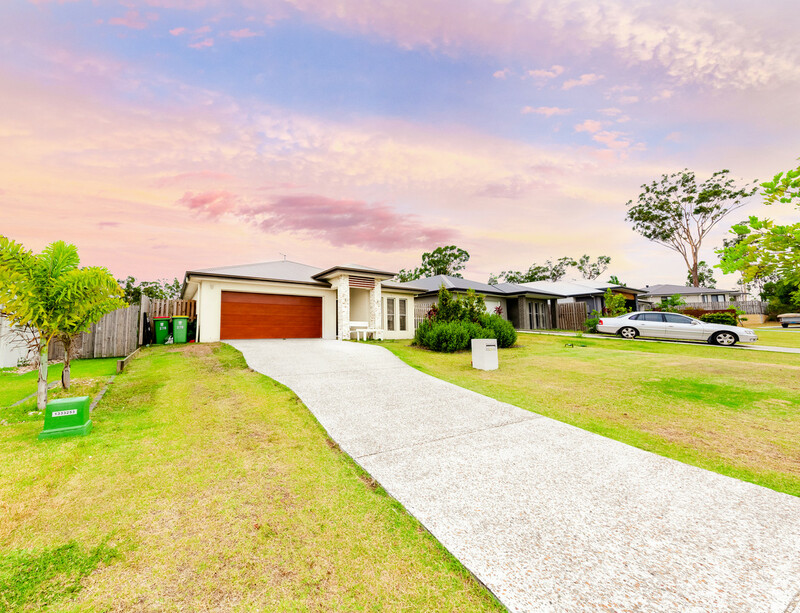 This virtually brand new home is set in leafy estate in Mount Cotton. 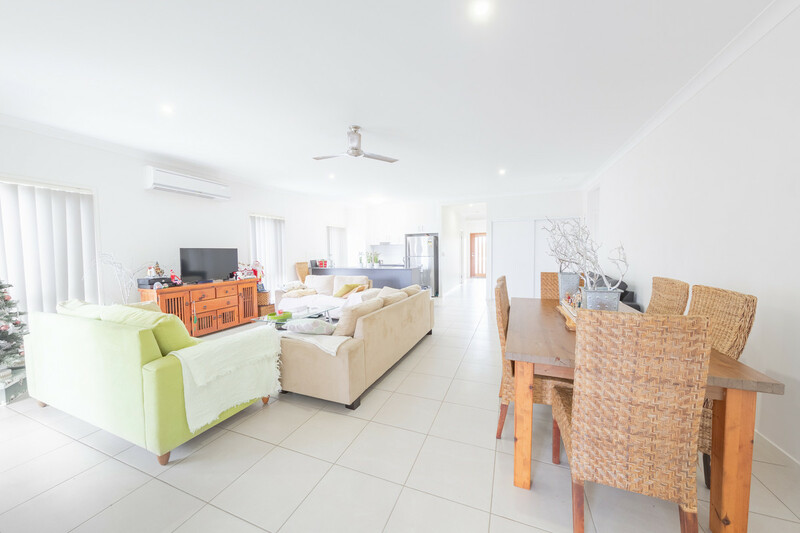 Jammed full of extra upgrades, this home does not disappoint – high ceilings, non-standard fittings and fixtures including a large 1200mm wide front door are just a few upgraded items making this a desirable property for investment uses or simply one to move into and enjoy. 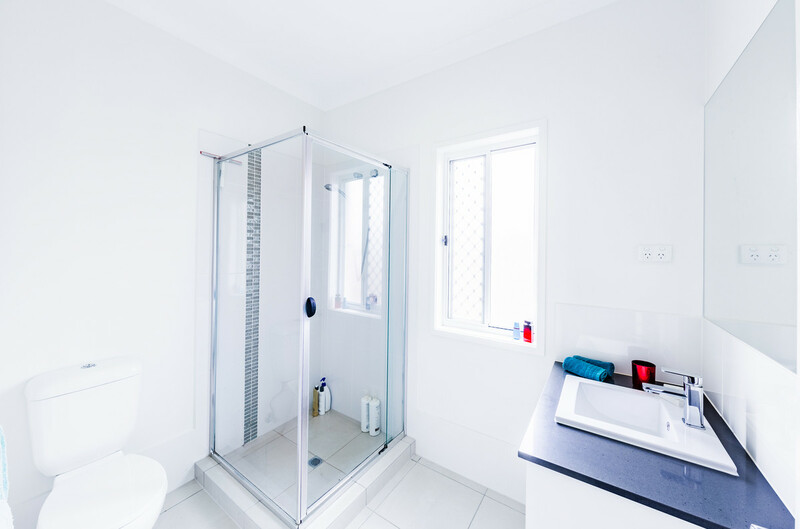 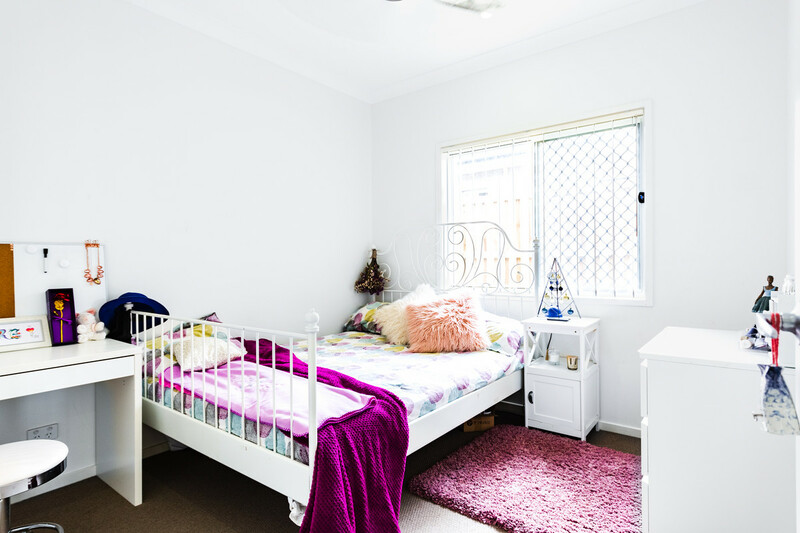 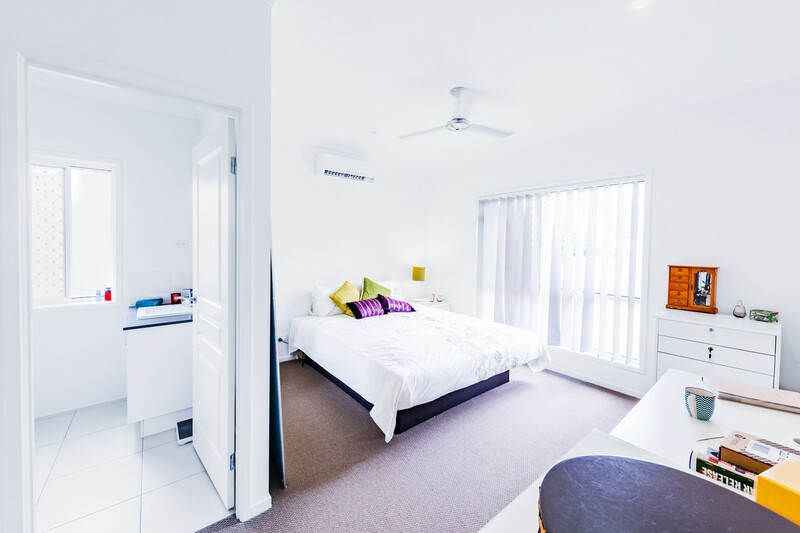 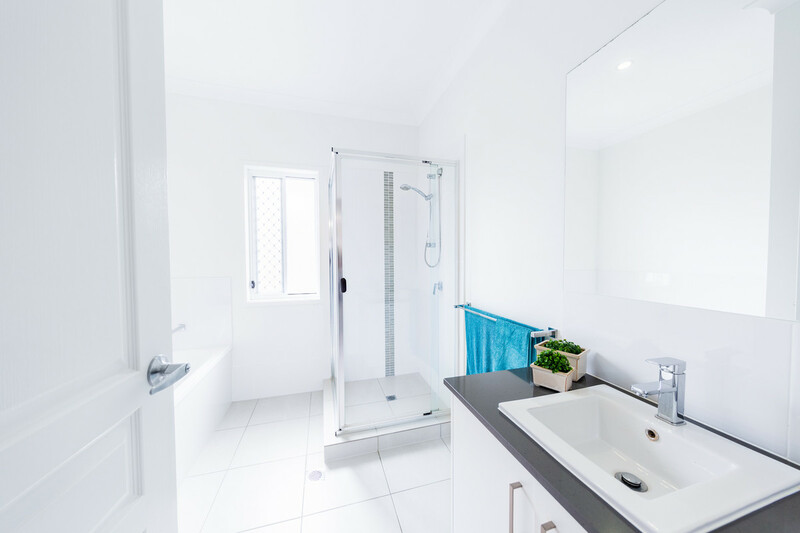 Comprising of 4 spacious bedrooms – all with built-ins and the main is complete with an ensuite, air con and walk in robe plus there is a second bathroom with separate toilet centrally located to service the rest of the home. 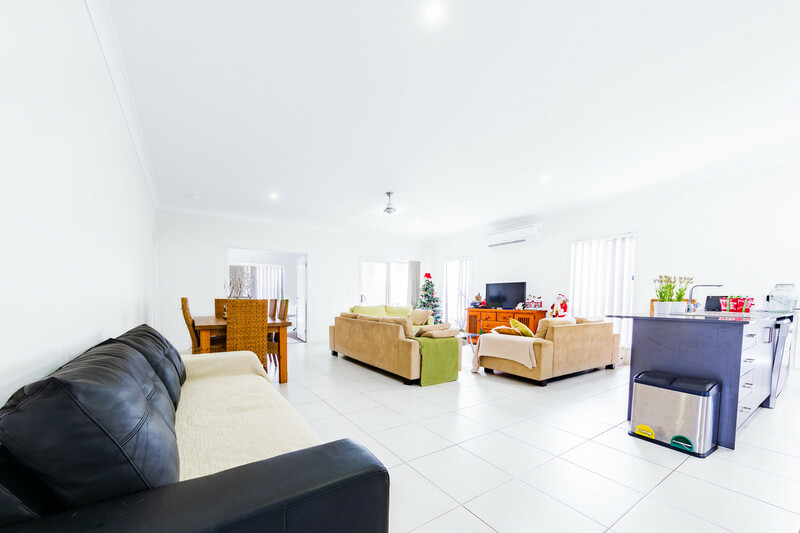 The enormous open plan lounge, dining and kitchen combined area adds a feel of opulence and is complete with air con and allows easy access to your covered patio area overlooking the fully fenced backyard and access to the double door media room (with air con) which is perfect for home office, media room, 2nd lounge – so many uses. 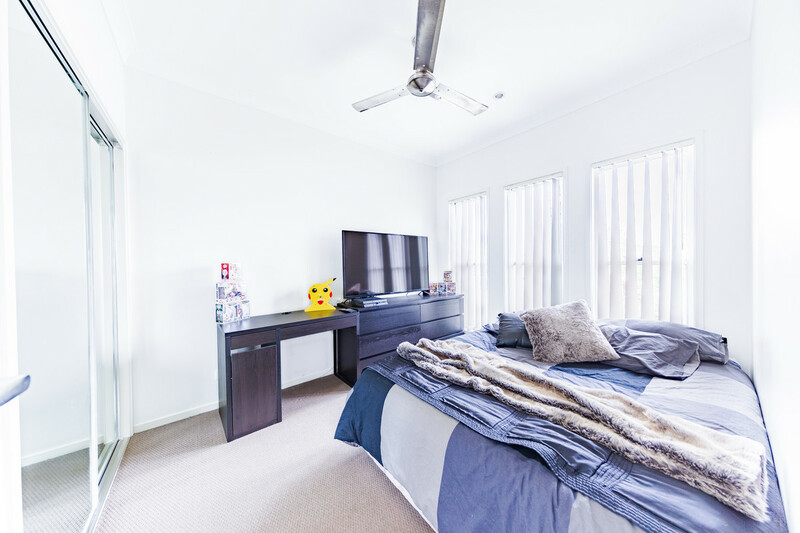 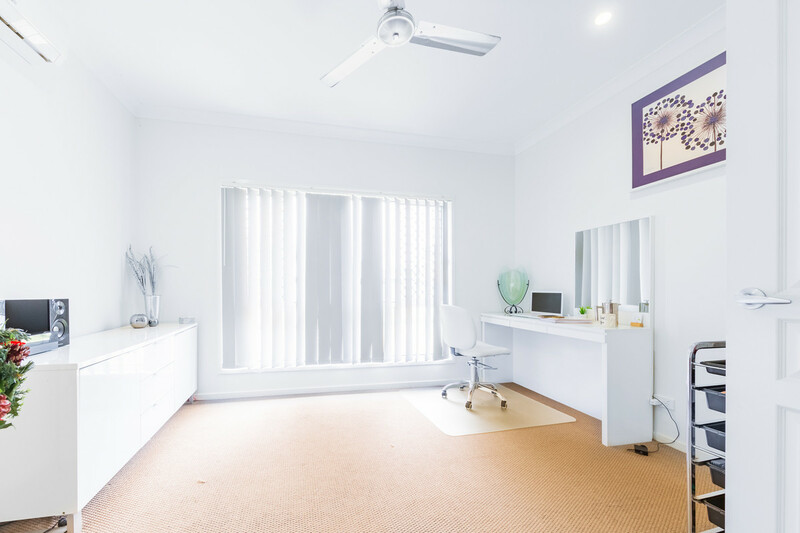 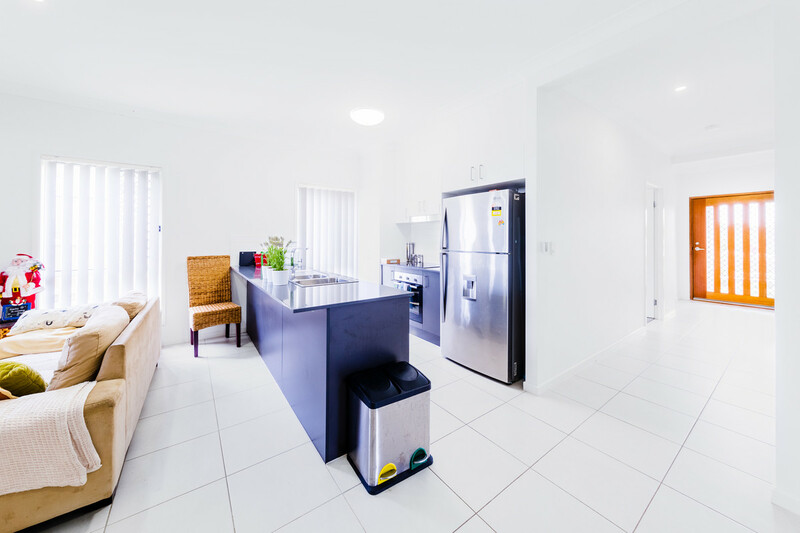 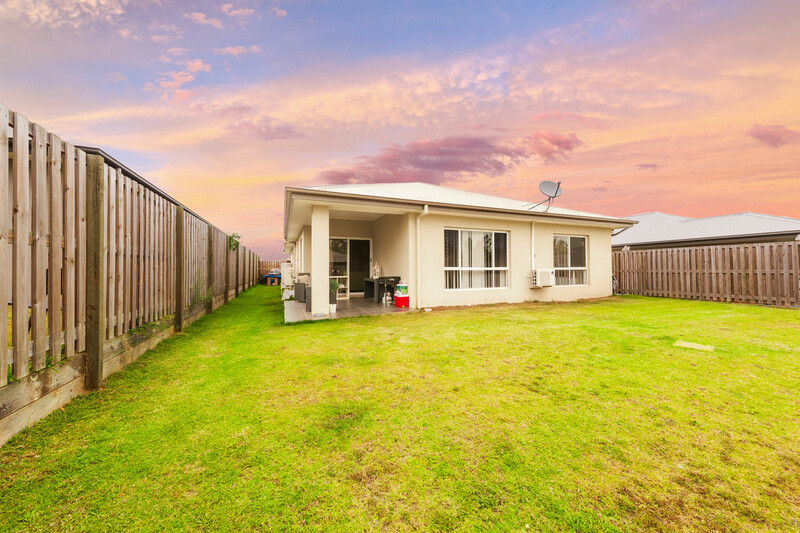 This is the perfect property to add to your investment portfolio or perhaps it is your new family home – whatever the reason, make sure you a quick and inspect today!